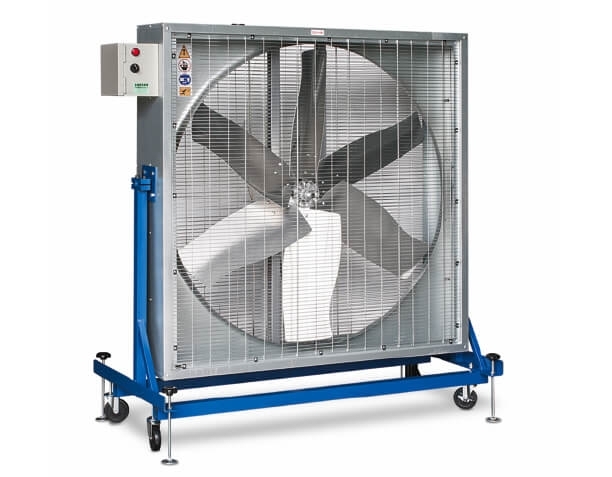 Large air volume, low noise, smooth operation long life. The blinds can be turned off with the exhaust fan start. Leaf airtight high, good dust and dustproof function.